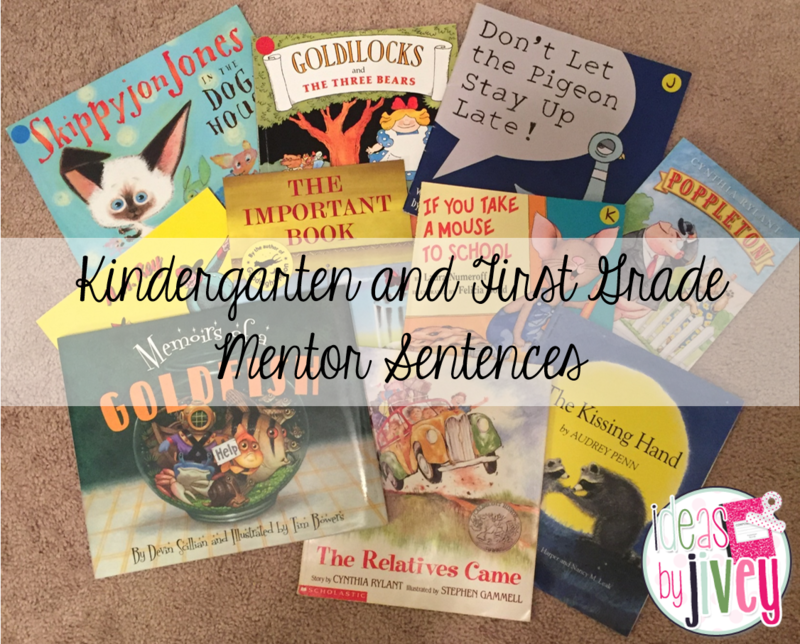 Just like always, I used some of my favorite books that I loved reading to my kiddos when I taught first grade! 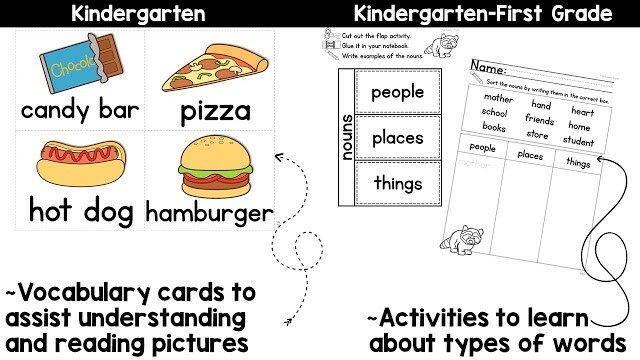 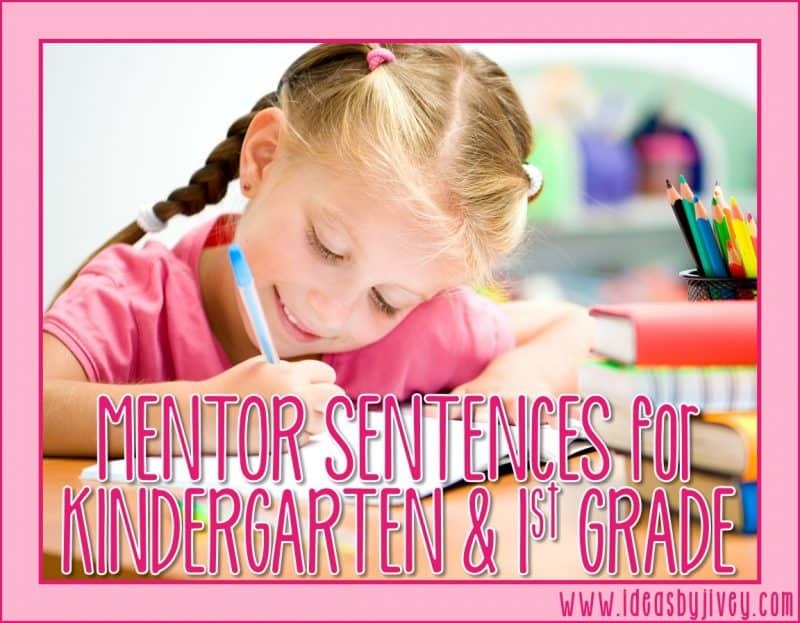 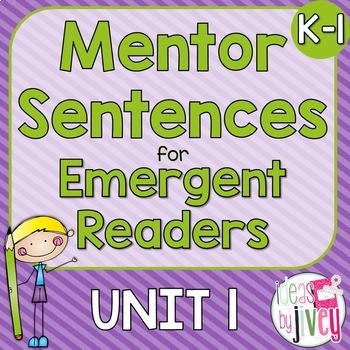 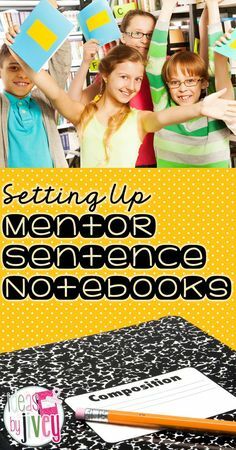 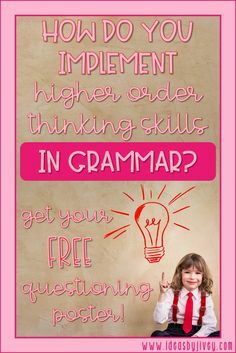 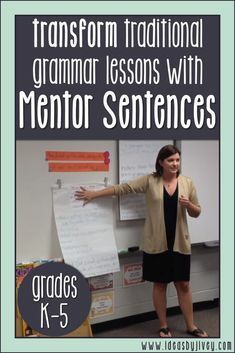 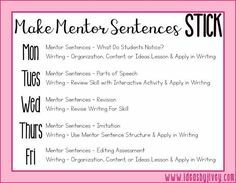 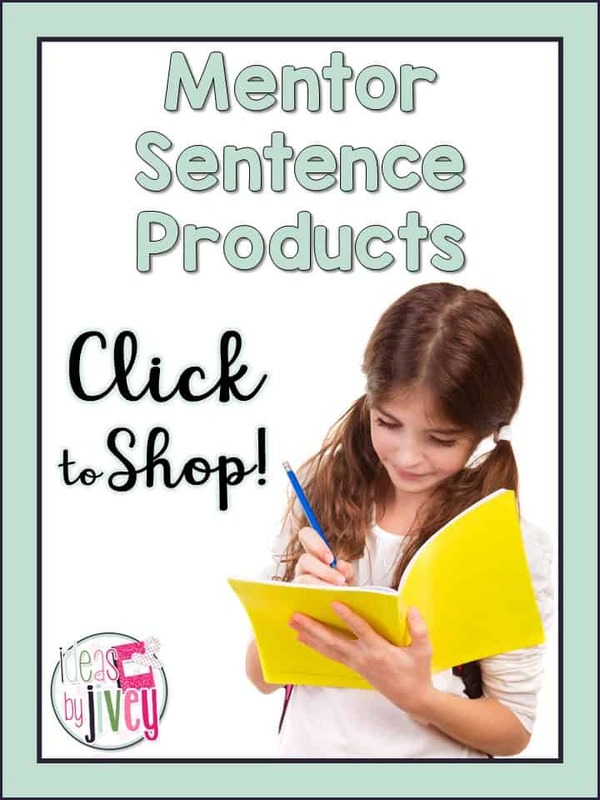 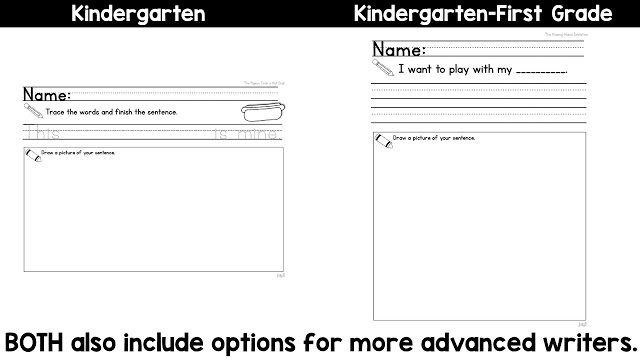 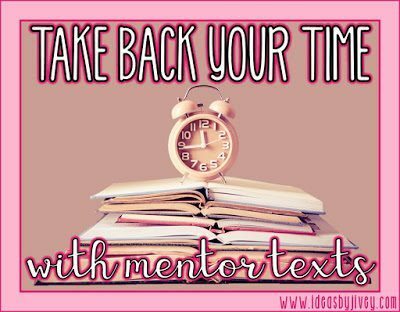 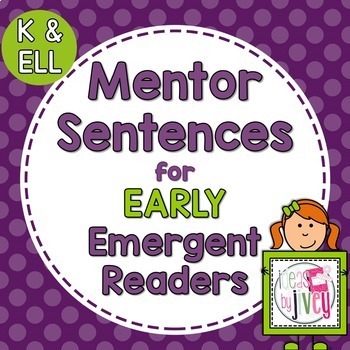 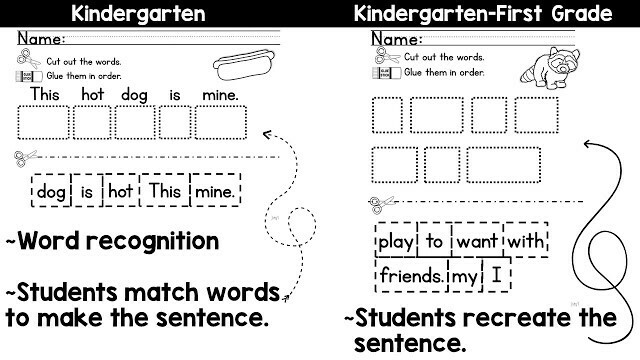 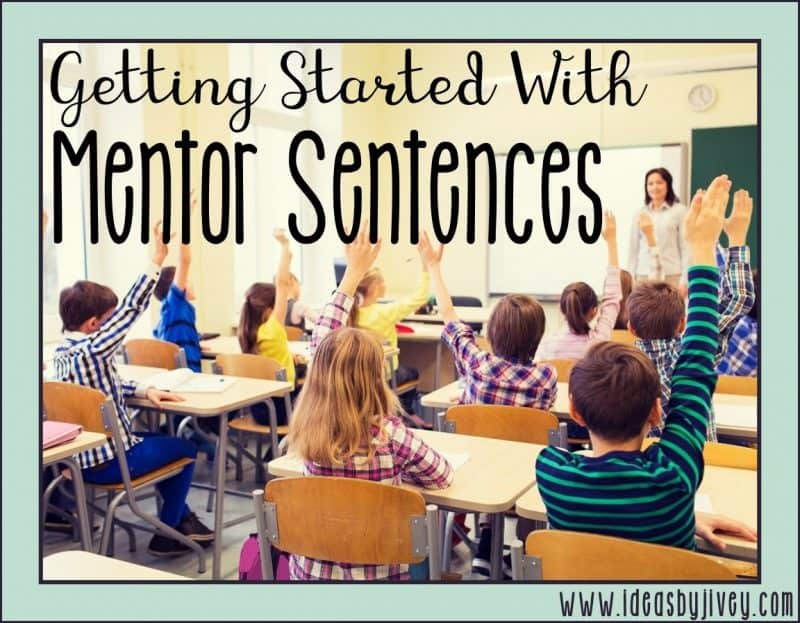 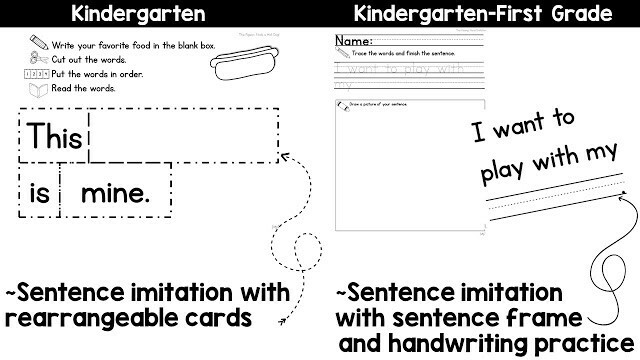 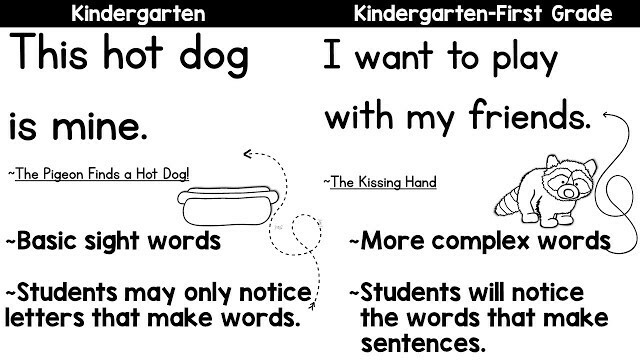 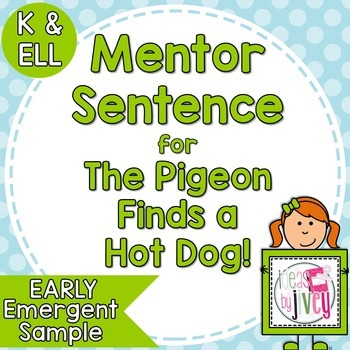 I hope this post helps you see how valuable mentor sentences can be for kindergartners and first graders, too! 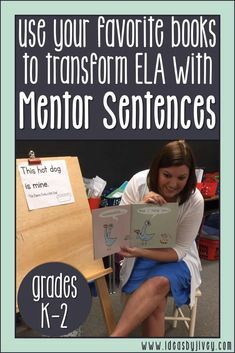 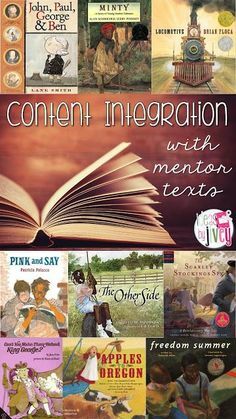 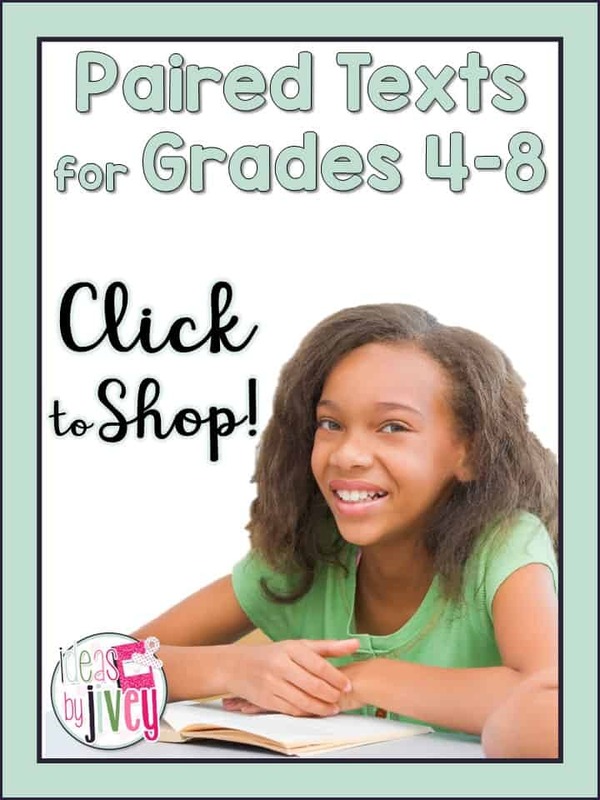 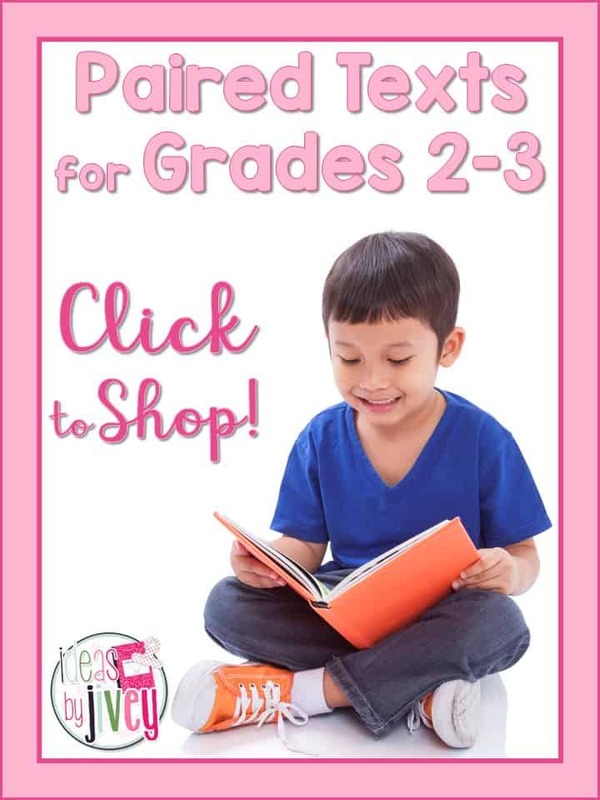 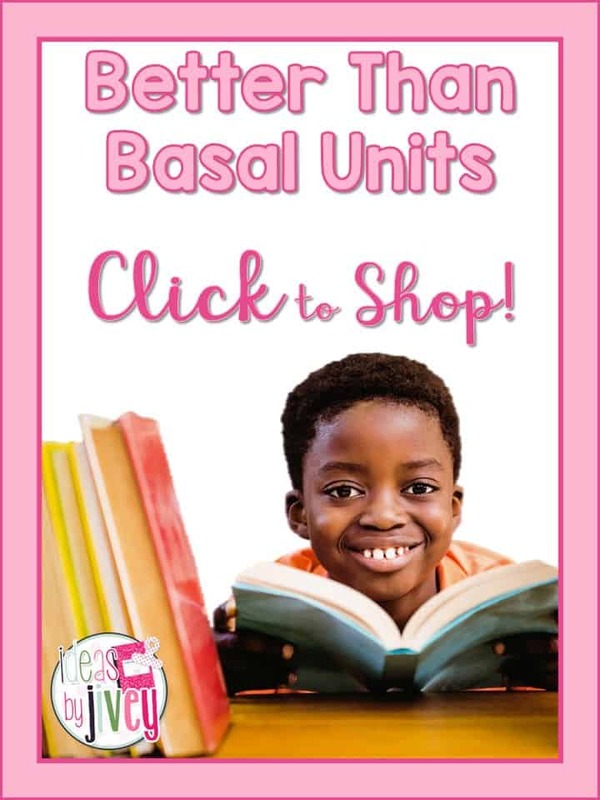 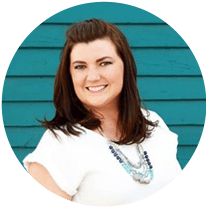 It provides balanced literacy opportunities where students will be reading and writing every day, and your students will have fun at the same time. 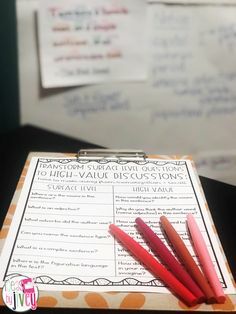 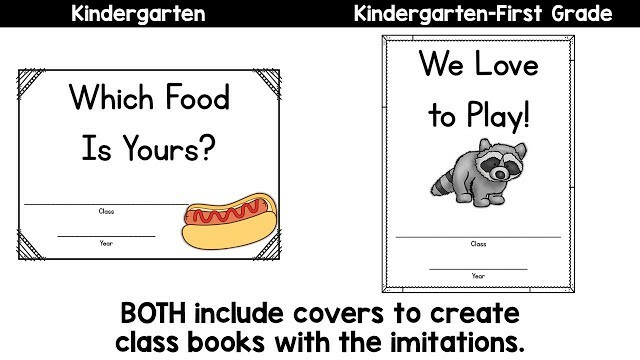 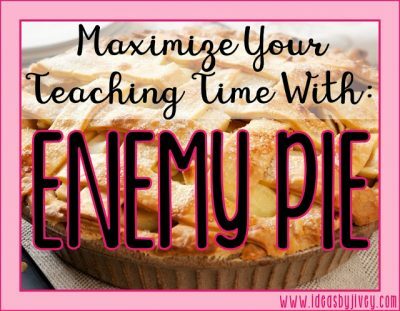 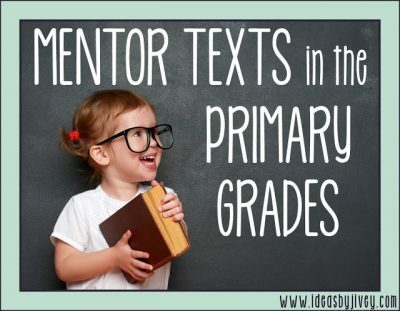 I’d love to hear how these are going in your classrooms!